If you are planning to visit South Africa, you must make sure to check all good spots that you can find and will surely make the trip a truly memorable one. 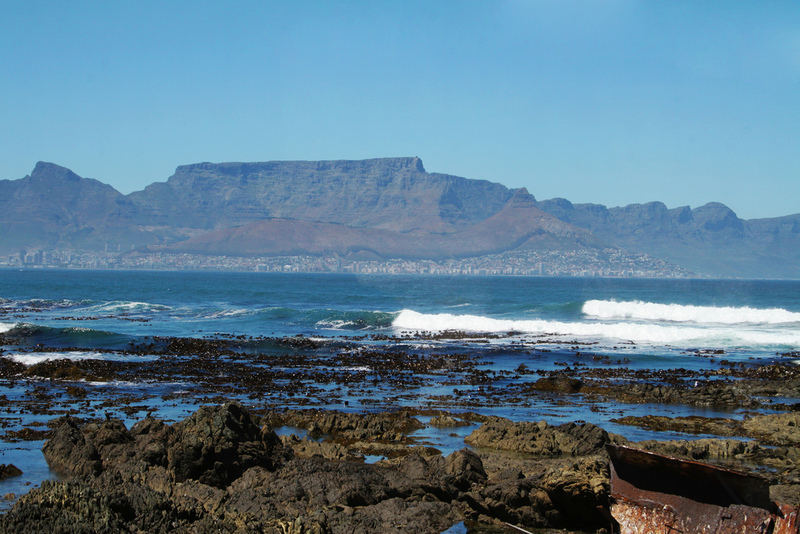 One of the places that you must include on your agenda is Cape Town, the most popular tourist destination in Africa. The City of Cape Town is known as the most populous in the country. This is known for the natural setting of the floral kingdom in Cape, its harbour and other known landmarks like the Cape Point and Table Mountain. This tourist destination can be found at the shore of Table Bay. Its early development can be attributed to the Dutch East India Company, which was a supply station for the Dutch ships that were sailing to Eastern Africa, Far East and India. The Cape Town was originally created as the first European outpost on the Castle of Good Hope. This has become a cultural hub as well as the economic post of the Cape Colony. This used to be the largest city in South Africa before the development of Witwatersrand Gold Rush and Johannesburg. People like the place because of its good climate, well-developed structure and natural setting. There are many beaches that can be found on the place that are well-loved by both tourists and local residents. You can actually visit several beaches in a day. This is possible because of the unique geography of this city. You should also include on your tour the places that make it possible for Cape Town to be known for its cultural attractions like the Victoria & Alfred Waterfront, the Cape Flats among many other places. While at the tour, you might as well enjoy the view. The place is also notable for its architectural heritage. This actually has the highest density of the buildings with the Cape Dutch style. The latter is a combination of the architectural forms of countries such as Germany, Netherlands and France.